Residential sales of standby generators has increased since 2005. If a power outage takes place many people want to make sure their home has a generator option. Using a propane powered generator eliminates the risk of relying on the local gasoline station in an emergency. 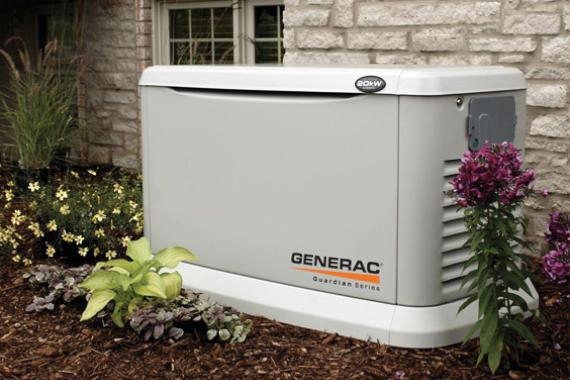 With an aging electrical grid and growing consumer demand to charge mobile communication devices or medical equipment, propane powered generators allow homes to go uninterrupted in case of a power outage. Power hungry electric appliances require a bigger generator to run the home. By bundling a propane generator with propane gas appliances you not only save money on your home's power usage, but also save money on a more efficient generator. As the power shifts and surges on a house with all propane appliance a propane generator can shut off nonessential appliances and then turn them back on when in demand. Propane emits fewer greenhouse gases than most alternative fuel. Propane generators produce half of the ozone- forming emissions and produce none of the evaporative emissions of other fuel type generators. Propane powered generators also require less maintenance! Propane powered portable generators also offer convenient ways to bring power to places that are remote or as a back up system to areas that may also loose power during an electrical outage. These portable generators are easy to move, use and store for future use! 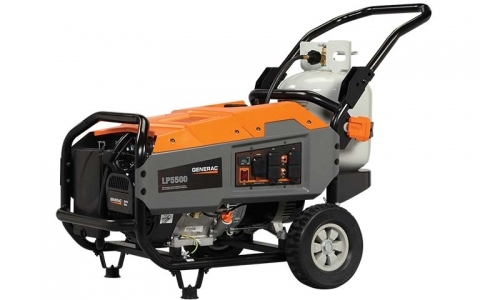 For more information on how a propane powered portable generator can work of you please click here!